We offer smart and simple tools for high quality professional photographic production at maximum speed at lower production cost than any other technology. A revolutionary software which turns your HP Indigo into an industrial capacity and high quality cut prints printer. A simple and smart tool for fast high quality cut prints production in your current HP Indigo machine. Memador offers the most complete workflow solution for professional digital albums printing based on digital offset HP Indigo printers. 1. 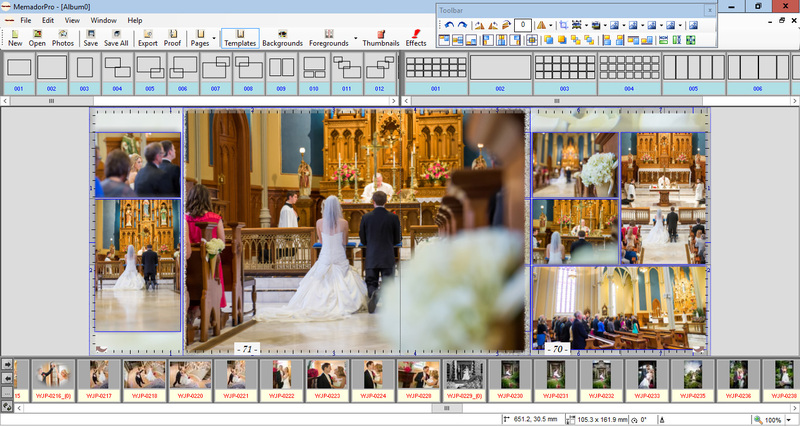 Fully Automated – Insert the files into ProColor hot folders. 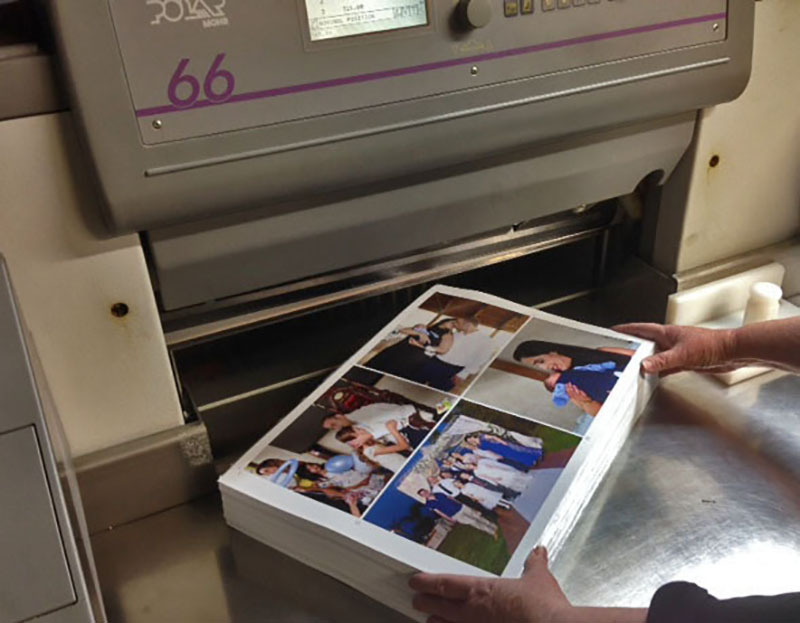 ProColor will process them and send ready to print impositions directly to the DFE. 2. Fully Automated With Supervision – Insert the files into ProColor hot folders. ProColor will enhance them at the time than an operator will browse the fixed files, after that the ProColor engine will send ready to print impositions directly to the DFE. 3. Semi Automated – Insert the files into ProColor hot folders, an operator will do the color correction by taking advantage of ProColor advanced tools (image enhancement done automatic), after that the ProColor engine will send ready to print impositions directly to the DFE. 1. 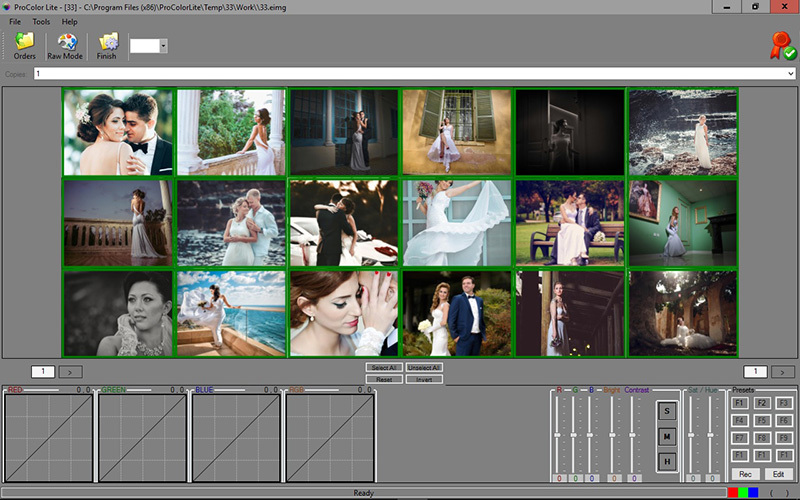 Adapt ProAlbum workflow – ProAlbum includes fast and easy album design software and targeted ERP software. 2. 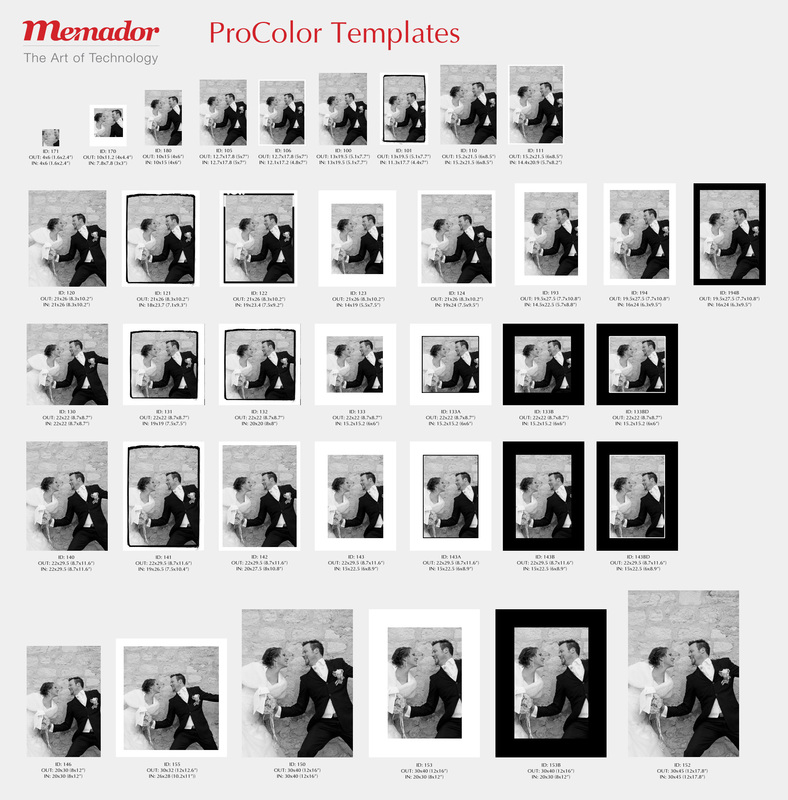 Keep using your present workflow – Just integrate ProColor in order to enhance your existing one. A revolutionary software which turns your current HP Indigo into an industrial capacity and high quality cut prints printer. 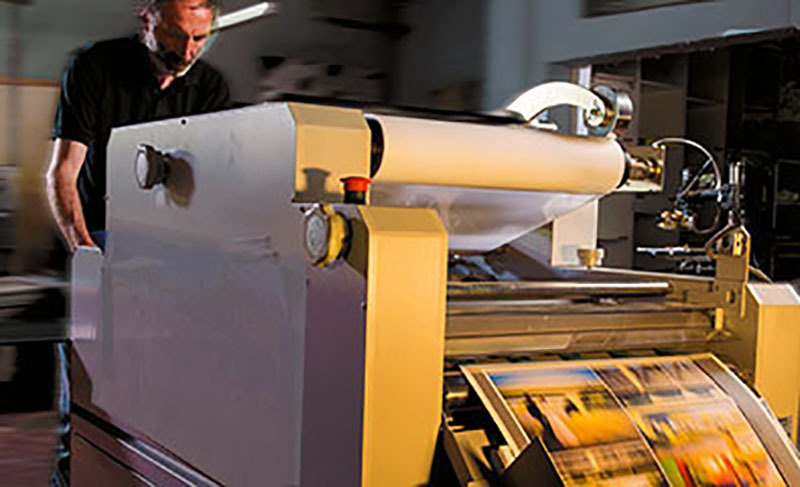 Produce astounding prints and save time and money by printing them without sacrificing quality. Specifically developed for HP Indigo environment. Proven operator capacity of up to 3500 images per hour. Use powerful tools to do semi-auto color adjust for each image and just select your substrate and finishing and we will do the entire image enhancement automatically to perfection. Easy control of image cropping (if necessary). 7 template-sizes included in the basic version with option to upgrade to the full 35 sizes version. Print with 4/5/6/7 colors (Support CMYK, Light Cyan, Light Magenta, Light Light Black). Full automatically generated back print information. Option to personalize your own company logo on the back print. Contact us for schedule your own one on one demonstration. A simple and smart tool for fast and advanced high quality cut prints production in your current HP Indigo machine. 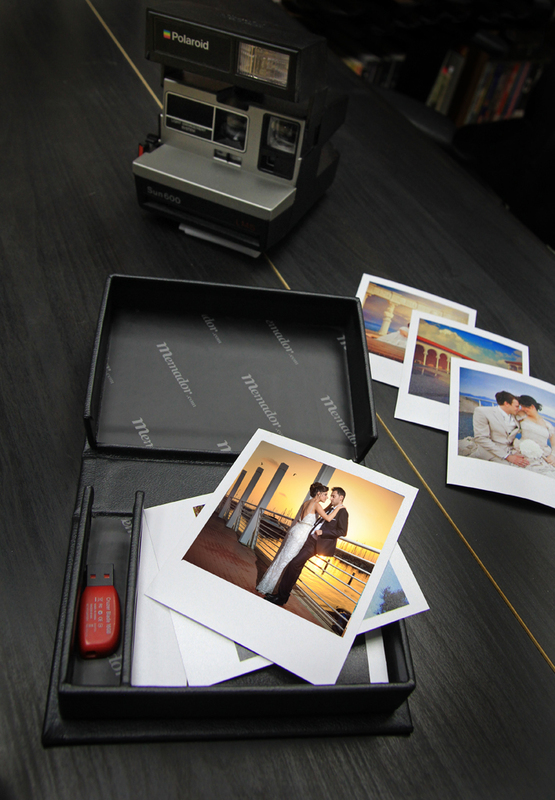 Produce astounding prints and save time and money by printing them without sacrificing quality. Automatically color correction is optional. Easy control of the image cropping (if needed). 40 template-sizes included for A3 and B2 sheet size. Control three output devices through one station. 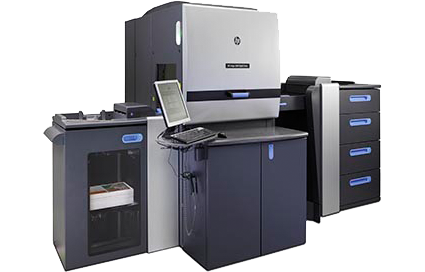 Memador offers a complete workflow solution for professional digital albums printing based on digital offset HP Indigo printers. The solution includes set of softwares and procedures developed over thousands of hours and successfully tested in international renowned beta sites. 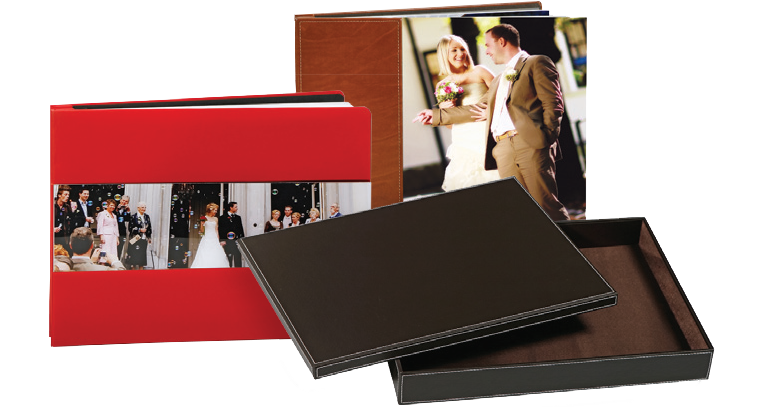 With these advanced tools, you will be able to produce beautiful top quality photo albums and prints based on your existing HP Indigo technology. 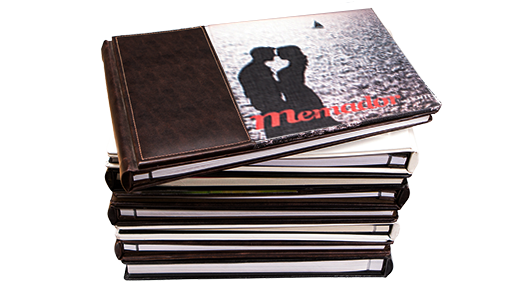 MemadorPro: A fast and easy multi platform design software to freely distribute to your customers in order to design high quality albums in less than two hours (and only you can print them). Procolor & Proserver: Use powerful tools for semi-auto color adjusting of individual images, select your substrate and finishing and we will do the entire image enhancement automatically. Automatically color correction is also optional. ProManage: Manage your workflow with a targeted ERP for higher efficiency. 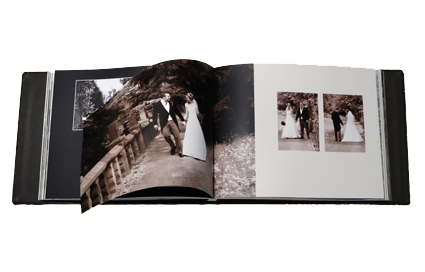 All the necessary training and guiding for HP Indigo based album and images printing. Fast and comprehensive support for your production workflow. Our vision is to contribute to the imaging industry evolution process by combining the developing of dedicated programs and workflow with an expertise in image enhancement. Our achieved goal was to emulate silver halide quality while taking advantage of HP-Indigo high printing capacity and speed. 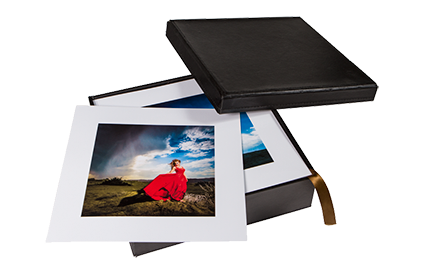 As a result of that professional photographic laboratories provide superior quality printing and enjoy an unprecedented production capacity.